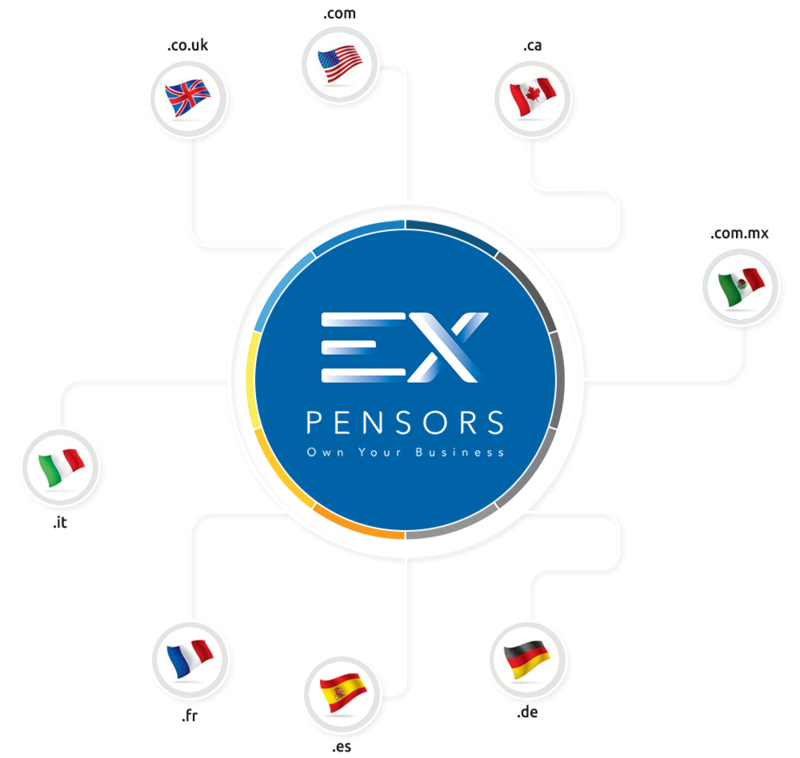 EXpensors - a real-time cloud-based software that cuts costs for businesses. Bulk upload your products or choose from already listed products. View real-time inventory status on all marketplaces. Analyze business performance with our graphical analysis tools. Switch over to multiple marketplaces in one click. Do you sell on multiple marketplaces on Amazon? Now you can manage your inventory, orders, shipments and view your business performance on multiple marketplaces in one app. Do you sell on multiple marketplaces? Do you find it difficult to manage multiple accounts and inventory? Not anymore. 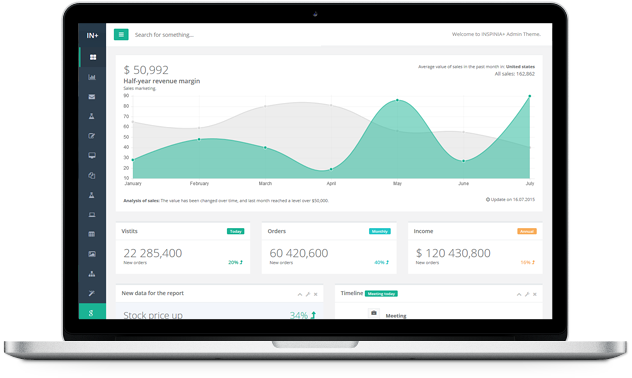 EXpensors allows you manage multiple accounts, inventory and orders. 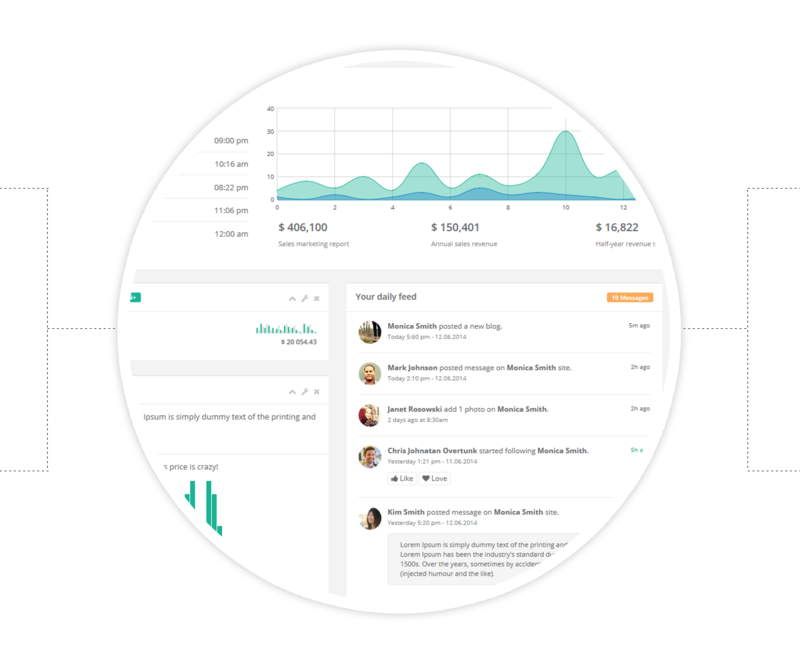 Our combined analytics allow you to analyze your business performance from multiple accounts. View all active and historic activity. Revise active listings. Relist expired listings using the same listing settings. 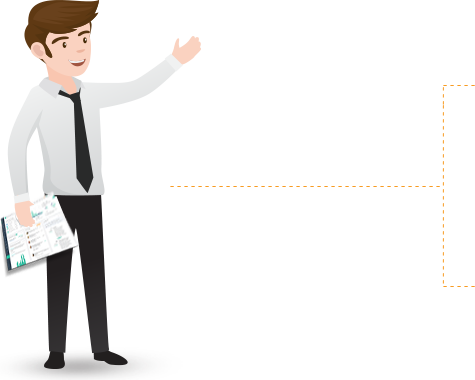 Fetch your orders from multiple sales channels using a single click. Compare your sales from different channels. Get your highest selling product customized for a particular date range. Manage your inventories from all of your sales channels in one place. Inventory management services are beginning to play a necessary role in different businesses. You can add your product to multiple sales channels from one place. List and manage your inventory across multiple marketplaces. Listing your products in different marketplaces will help reduce your costs and in turn increase your sales. Andrew has over 10 years of professional experience in marketing, business development, operations, and management in various industries such as financial services, technology, and retail. He is also an adjunct professor and teaches both undergraduate and graduate courses related to international business, marketing, business management, and career development. Andrew lived in Europe for five years and enjoys traveling, running, playing ping-pong, watching a good movie, and spending time with his family and friends. 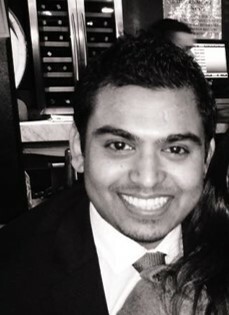 Andrew holds an MBA in International Business and a BBA in Business Management from Hofstra University. Mohammad is a dynamic business leader with over six years of experience in information technology. His experience extends from being a Quality Assurance Automation Engineer to a Project Manager, and a Team Lead. Mohammad has a diverse multi-cultural background. He also likes to travel whenever he gets the chance. So far, he has been to four out of the seven continents and looking to explore more. Mohammad holds a Masters of Science Degree from New York University in Management Information Systems and completed his Bachelors of Business Administration Degree in Business Management. Having both business and tech knowledge, his vision and goal for EXpensors is both captivating and intriguing. After playing professional tennis, Jon used these skills to start a career in asset management. 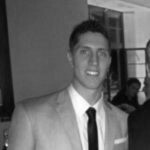 Through asset management, Jon learned the invaluable skills of business development which he parlayed into a career of investments. Jon cultivates relationships with some of the largest private equity, venture capital, and real estate firms in the country and understands what these firms look for before making an investment to a potential company. Jon still plays tennis when he can, but he loves to play basketball and go to the gym. Jon graduated with a Bachelor of Science and Bachelor of Arts Degree from Stony Brook University. EXpensors is a real-time cloud-based inventory software that is available independently or can be integrated with a client’s existing system, site, application, and platform. This will create a more efficient work flow and will enable businesses to cut costs while increasing profits. Our customized reporting feature capacitates you to make insightful Data-Driven Decisions. Adding products to Amazon was never so easy and quick. Just upload the data in CSV and press the Bulk upload button. View your orders in real time and Manage their shipping status to keep your customers updated. Handling tons of orders and sales data then turning that data into useful information can be a challenge. 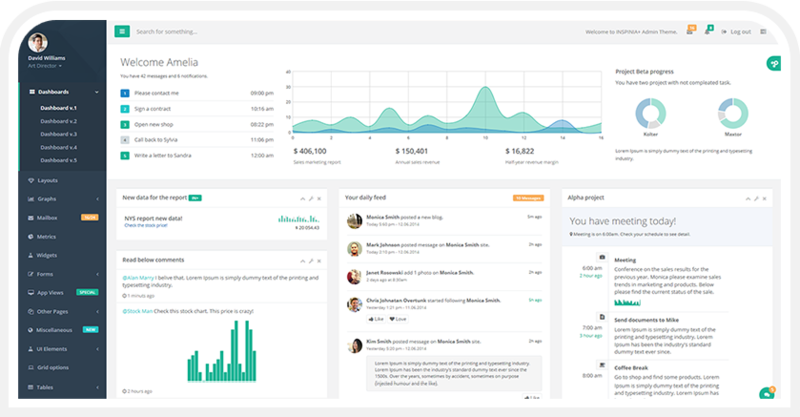 Our dashboard arranges that data in an easy to digest form so that you can utilize your time focusing on your growth. Calculate how much you are losing due to excess inventory. Our accurate inventory forecast will help to increase your Return on Capital. We do this by giving you the best forecast on your inventory. We are not limited to Amazon. Soon, you will be able to manage your products, inventory, and orders from eBay as well. Visualize the buying trend of your customers, make a proper comparison over a period of time and make informed decisions. No need to enter your card info during your trial period. © 2018 EXpensors All Rights Reserved. Our experts will contact to you soon.